Author Dan McNichol's "Dire States" tour of the U.S is drawing attention to the country's aging infrastructure. McNichol behind the whel of his 1949 Hudson. Proponents of Texas' transportation funding ballot proposition – Prop 1 in a statewide election this November ­– met with McNichol yesterday to discuss the state of the state's infrastructure. If Prop 1 passes, it would take $1.4 billion in state oil and gas production taxes and give that money to the State Highway Fund. The money will be used to help complete transportation construction, as well as maintain and rehabilitate infrastructure projects across Texas. McNichol notes Texas is experiencing an energy boom – and that’s what makes it unique. "There are other energy booms going on, but nothing quite as big as Texas," said McNichol. "No other state that I’ve come across, that I’m aware of, has anything like Texas has in place for the funding and is truly groundbreaking." That makes Texas a unique stop on McNichol's "Dire States" tour – one with ample room to fund infrastructure upgrades and repairs. "Proposition 1 is not going to solve our problems,” said ASCO Equipment's Kirby Carpenter. The company partnered with the Texas Good Roads and Transportation Association and "Dire States" sponsor CASE Construction Equipment to support Prop 1 on McNichol's Texas tour. Carpenter said while Prop 1 is welcome, Texas needs closer to $4 billion annually to meet its infrastructure needs. "Doing nothing is certainly not going to solve our problems, but [Prop 1] is an important start." Voters will decide on Prop 1 on Nov. 4, 2014. 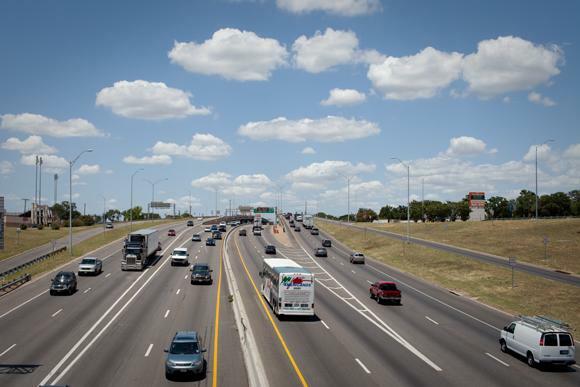 A select Texas House Committee on Transportation is reviewing the underfunded transportation needs in Texas – and it’s having a difficult time. 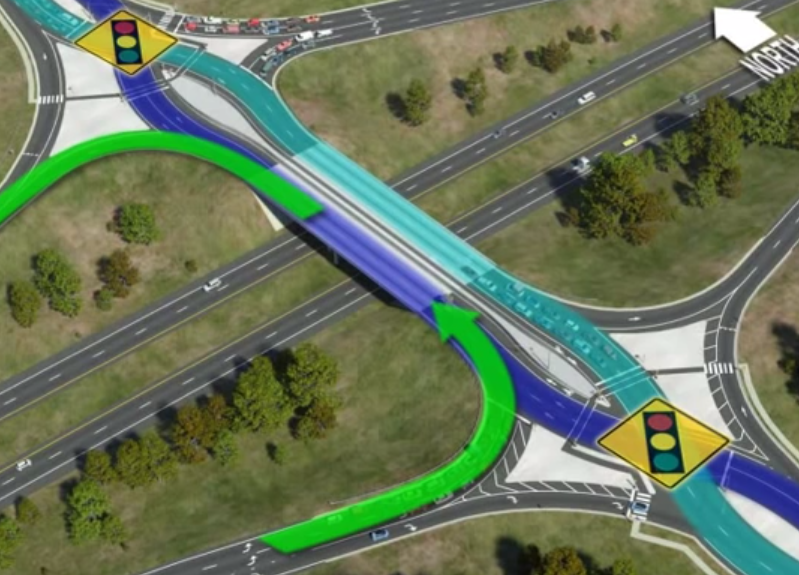 "I don’t want to make this so much of a basic 101, but transportation financing and funding is very complicated for the people that are involved, let alone those who are not," says state Rep. Joe Pickett, (D-El Paso), the committee’s chair. Panel members heard from experts like David Ellis, a senior research scientist with the Texas A&M Transportation Institute. He says the Texas Department of Transportation needs $4 billion more annually to maintain the current quality of roads. That’s on top of the $10 billion a year spent now on road construction and upkeep. He says wear and tear also costs drivers more.